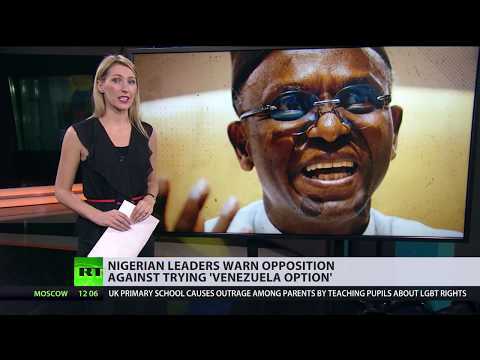 ‘Anyone who intervenes will leave in a body bag’ – Nigerian official warns of ‘Venezuela option’ | We Seek the Truth! The Venezuela crisis is causing concern in other troubled nations facing difficult elections. Nigeria goes to the polls next Saturday, and an ally of the president there has threatened opponents of the current government with deadly consequences if they try anything similar.